For those of you, like myself, that cannot go a day without visiting Mashable.com, we’ve been treated with a great interview that Bloomberg just conducted with Peter Cashmore. 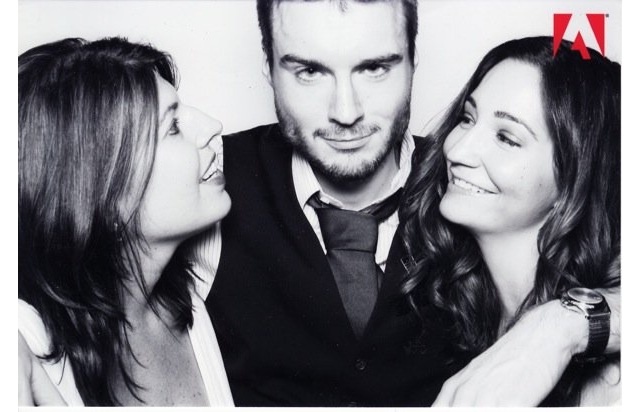 Pete Cashmore is the founder and CEO of Mashable.com who started the blog in his home at the age of 19. Now, a mere 4 years later, Mashable is drumming up 10.5 million page views per month and it’s been stated they are one of the most profitable blogs on the web.